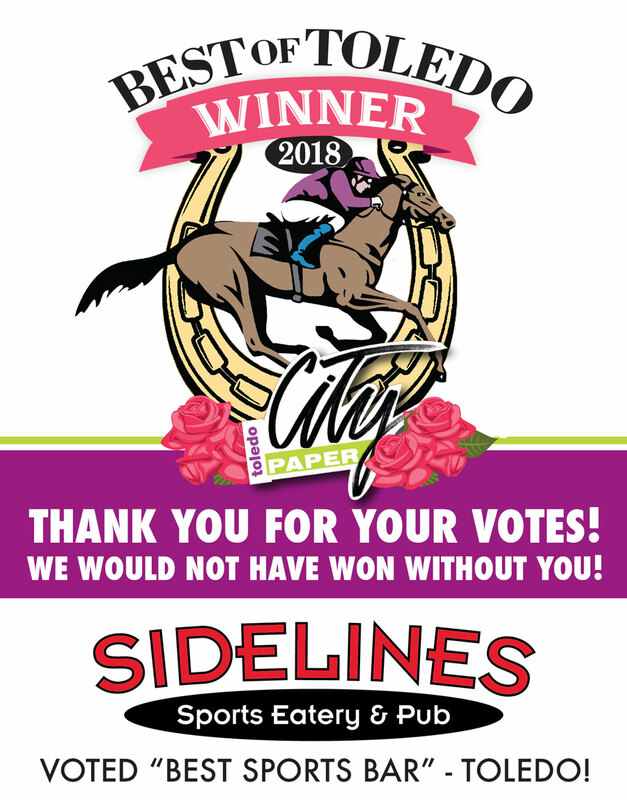 We at Sidelines Restaurants have drafted the following policy to notify you as to what information we will collect and how that data will be used to better your shopping experience. We may make changes to this policy from time to time, all of which will be noted on this page. It will be up to you to review the content on this page as often as you wish, and we invite you to do so on a regular basis. By using this site, you agree to this policy and the terms stipulated therein. We verify that this is the complete policy and that this is the most recently updated version. The information contained here supersedes any collected from an earlier version of this page. To send you communications about news, promotions or events related to Sidelines Restaurants (though you are free to opt out of these communications at any time). We will take reasonable action to attempt to prevent your data from being lost, misused or altered. All data is stored on secure servers and any electronic transactions carried out are encrypted. However, we cannot guarantee the security of any data sent to us online. When you submit data to Sidelines Restaurants, or any online service, you do so with the knowledge that there is an inherent danger in sending information over the internet. You are wholly responsible for keeping your password and login details confidential. Should you divulge this data, Sidelines Restaurants cannot be held responsible for the outcome.